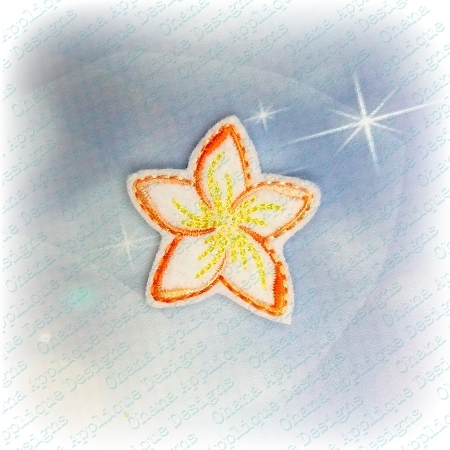 Felties are a small design made out of felt or vinyl in the embroidery hoop. 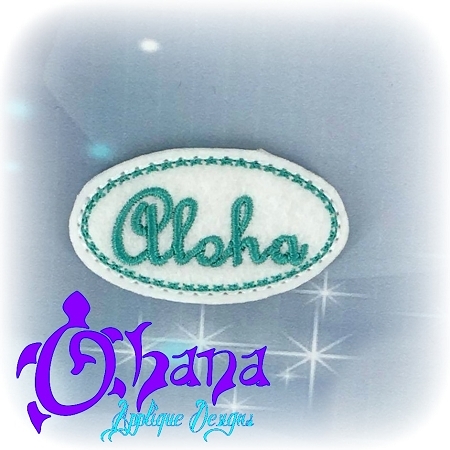 They are a great way to embellish and personalize many items. Felties are made out of felt and are great to add to center of bows, clippies, greeting cards, Scrapbooks, magnets, bookmarks, the sky’s the limit! Refunds: No refunds will be given due to digital nature of these files. Please check and make sure the format and hoop sizes fit with your embroidery machine before purchasing. Download: Instant download in your account you create PLUS an email will be sent to you once complete. Please give adequate time for the payment to clear through the sites. Most is quite quick, but if the web is being slow, it may take a moment or two before your download is available. If needing another format please ask and I will see what I can do. You may NOT copy, trade, edit, share or resell these designs. 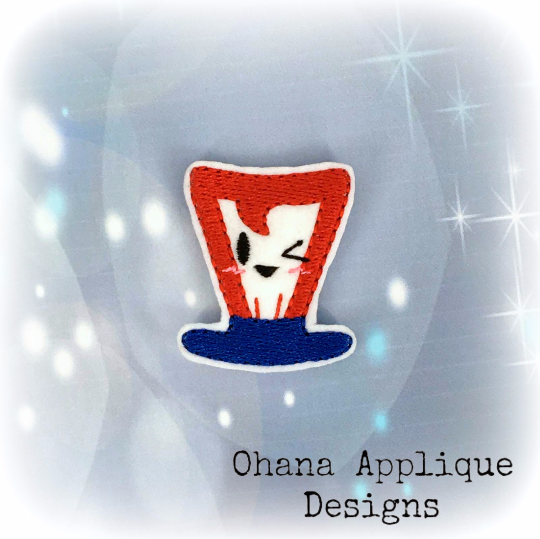 Designs may be stitched on items for personal use or FINISHED items for sale in limited quantities. !